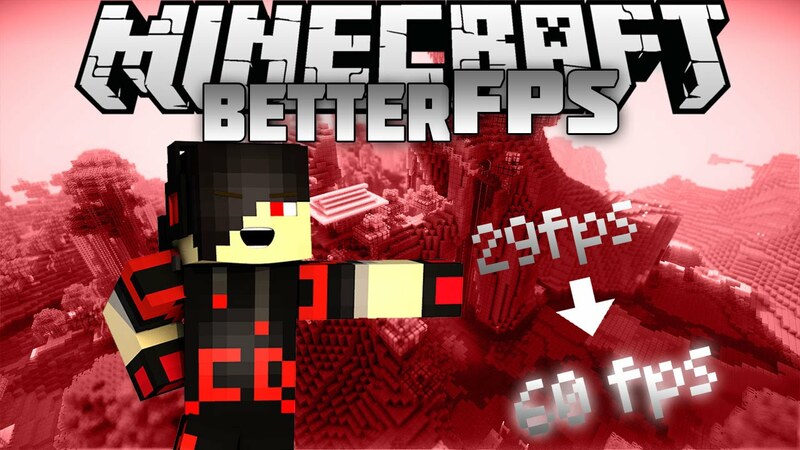 BetterFps Mod 1.12.2/1.11.2 is a Minecraft mod that changes how Minecraft calculates sine and cosine, giving a performance boost. It’s even useful for servers, since the server needs sine & cosine to generate chunks, calculate entity acceleration, etc. LibGDX’s Algorithm is the same as Riven’s Algorithm with a few changes.